One of the hardest questions for many math teachers to answer in a way that is relevant to students is: “why do I need to know this?” “For the next course you take”, the easiest answer in many cases, does not answer the question that was usually being asked. Welcome to the short introduction of the options and possibilities in our loved and cherished web app. Of course, this cannot be the final list, since from the very first day it faced the web’s daylight, our team has been trying to make it better and the efforts are not unnoticed, thanks to you. First of all, it is created for taking math notes. If you just want to check this out, you can choose Guest Access and log in and save it later. If you need a serious and smart notebook, log in with your Google account and all the notes you write will be saved to your Google Drive. How? The answer is: easily. Press the New note button in the Notes section of the app, once you are logged in. It will open the editor. 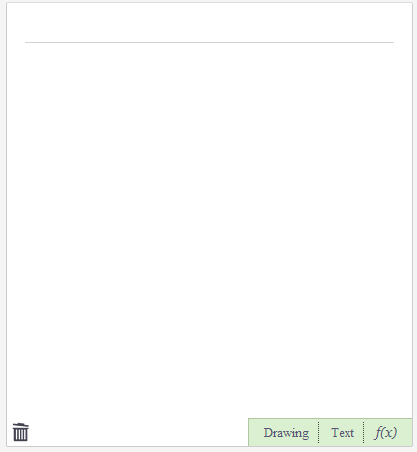 Depending on what you want to write, click on one of these from the bottom right corner: Drawing (The Mathist will offer you a pencil and an ereaser, for the beginning), Text (use your devices keyboard to type common text, definitions etc) or f(x) for adding formulas. The last one will open our keyboard, optimized for mathematics. This picture represents the keyboard for the Drawing field when a pencil is selected. One of the main advantages in The Mathist is keyboard which opens when using the formula field. Unique and recently updated, it is meant to be easy to use and effective. Above the standard QWERTY keyboard, there are two additional rows: one with the numbers and the other with most common mathematical signs. 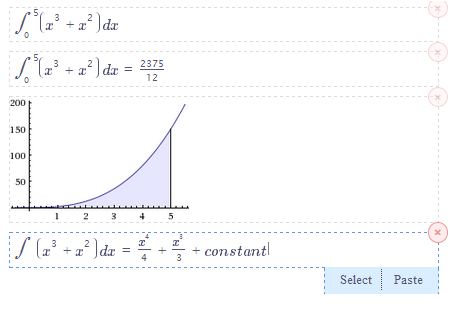 Through this and other formulas mentioned later in the text, you can navigate by arrows on the right. The small button in the bottom left corner offers the possibility to choose between QWERTY and Greek keyboard (lowercase and uppercase). 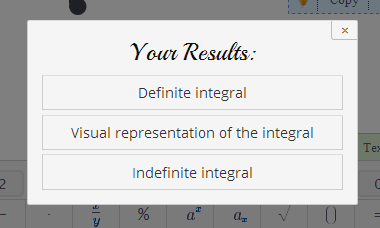 First you are offered to add the limits of the integral, but if you do not feel like it, move through the formula using left or right arrow. Note that what is offered depends on the kind of expression you entered. For deleting the whole formula field, press the red x in the corner of the formula and for deleting part of it, use the backspace button from your device or use ours. If you are logged in, your note will be automatically saved to your Google Drive. On the other hand, if you are not logged in, in order to save the note click on the Log in & save button. Once you are logged in, it will be automatically saved. Nowadays, Google Drive means a great opportunity for teachers and students to embrace the 4Cs of 21st century education – communication, collaboration, critical thinking and creativity. 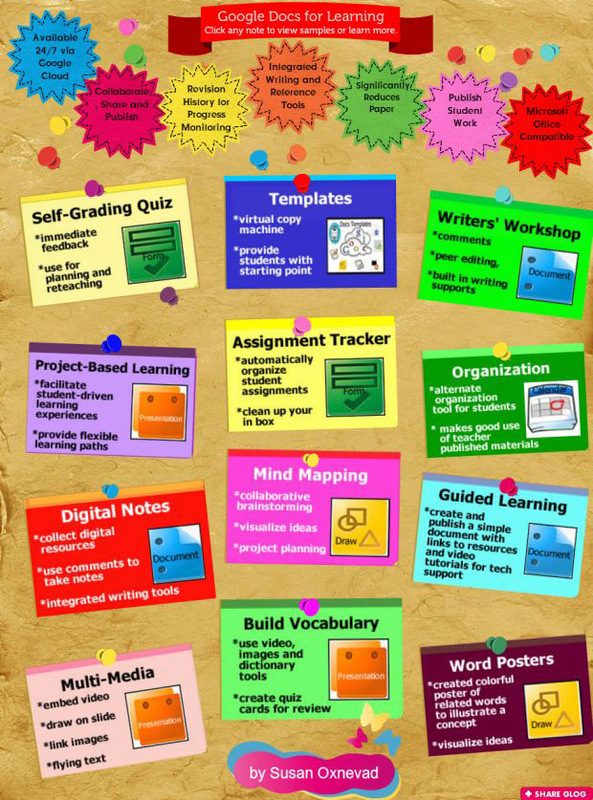 Lets dive into the features that can boost your productivity and help you seize the day with your students. We promise it is going to be easy and fun. Here are some good practical suggestions on how to use Google Drive in your classroom.